Last year, a girlfriend asked me if I had a good recipe for gingerbread. She wasn’t referring to a gingerbread cookie, she was looking for a gingerbread loaf cake that one slices to serve with coffee or cocoa. And you know what? I didn’t have a recipe, and I was so swamped that I just didn’t get to it until this year, but I think it was worth the wait. I’m planning on making a loaf to enjoy the day after Thanksgiving when we will eschew the Black Friday shopping and instead decorate our Christmas tree! I’m really excited about Christmas this year. Last year was so hectic with it being Princess A’s first Christmas, us traveling to see family, planning her first birthday party, etcetera, that I just didn’t feel I had the opportunity to stop and enjoy the season fully. This year we are home, just the four of us, and looking forward to quiet festivities with lots of hot cocoa, local adventures, and family time. 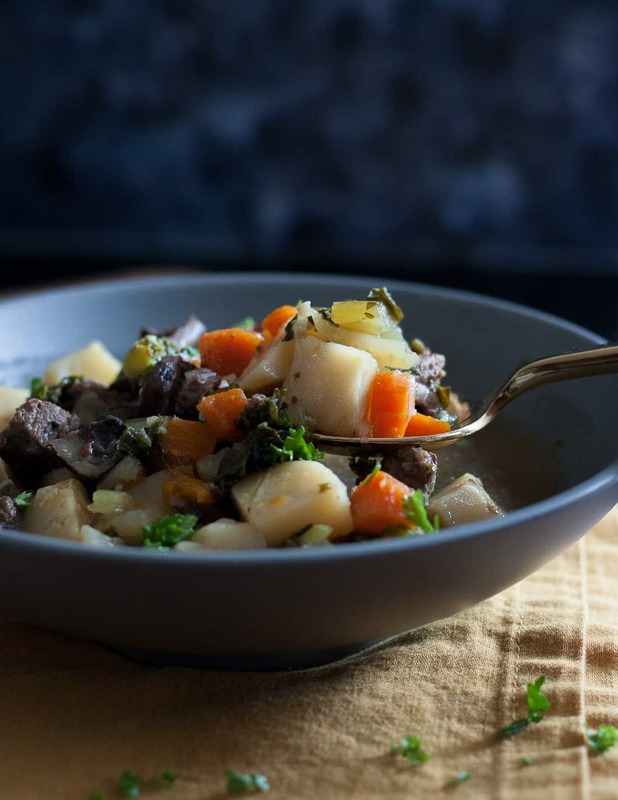 I adapted this recipe from another posted on Chowhound. I wanted a little stronger flavor, so added more spices, and I had to adjust a few other ingredients so that the loaf wouldn’t sink in the middle! 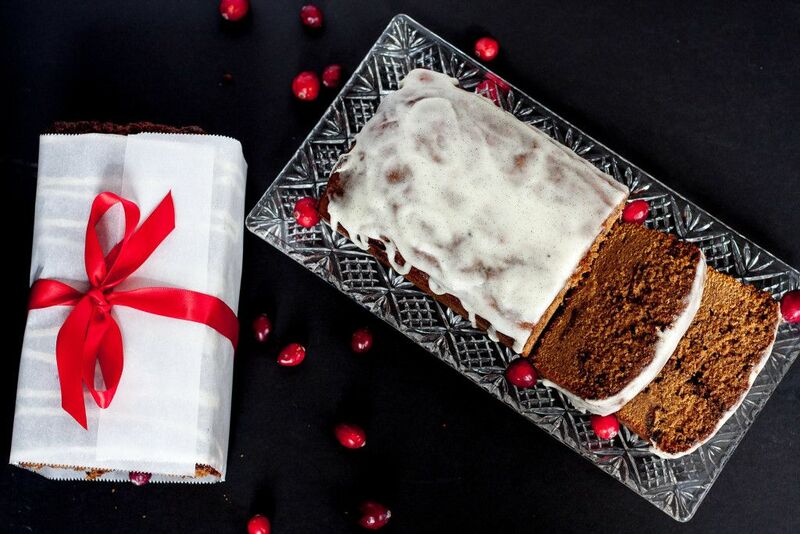 Gingerbread loaf cakes make great neighbor gifts too, but no one wants to gift a sunken cake! It also doesn’t work so well when it comes time to add the glaze… an optional addition. For the first few rounds of this cake, I didn’t glaze because I didn’t like the sunken middle, so I just dusted the loaf with a little powdered sugar and it still tasted amazing. Bake this bread in a glass loaf pan if you have it, or a metal pan. A stoneware pan makes the loaf develop a crunchier crust that the Godfather didn’t like as much for this particular bread since gingerbread loaf is really more of a pound cake sweet bread and not at all a sandwich bread. You can have this in the oven in under 10 minutes, and then the house smells heavenly during baking, just like Christmas. 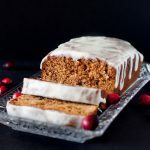 I’m not sure why it took me so long to work on a gingerbread loaf recipe, but I can’t wait to make another to kick off the Christmas season! I hope you enjoy darlings! Baked Corn Casserole, Cook. Craft. Love. 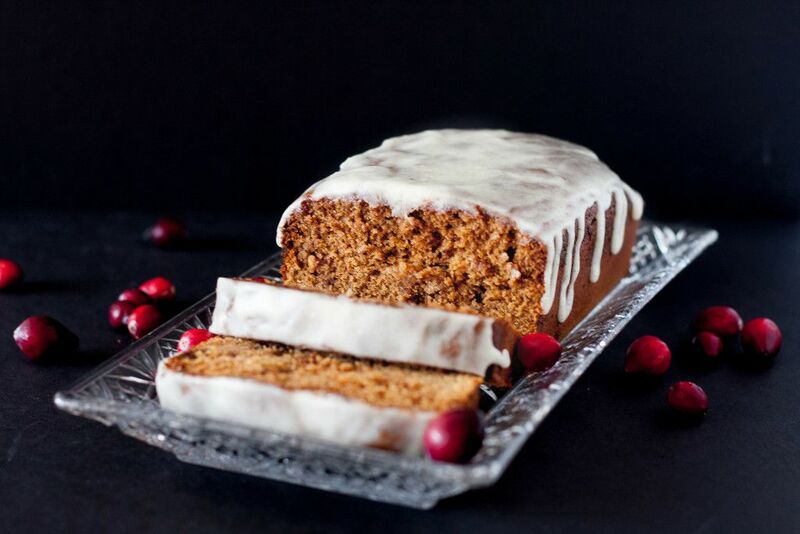 Moist, spiced, gingerbread loaf cake is a mouthwatering way to start the Christmas baking season! Butter and flour a large loaf pan, and preheat your oven to 350 F.
Sift together the flour, ginger, baking soda, cinnamon, salt, allspice, nutmeg, and cloves in a mixing bowl. Set aside. In another mixing bowl or the bowl of a stand mixer, cream together the butter and sugar. Scrape down the sides of the bowl. Stir in the eggs one at a time, scraping the bowl after each addition. Then stir in the buttermilk, molasses, vanilla, and oil. Add the dry ingredients all at once and stir until just combined. Pour into the prepared baking pan and bake for 40-45 minutes until a tester inserted in the center of the loaf comes out clean. Be careful not to over-bake. Allow the loaf to set in the pan for 5-10 minutes before carefully transferring to a cooling rack to cool completely. While the bread is cooling, make the cream cheese glaze by combining all ingredients in a small bowl with a fork until the desired consistency is reached. Spread over the still-warm cake or drizzle. I just put the loaf in the oven. It smells so good in my house. I am a big fan of ginger. I was out of vanilla so i used orange extract instead. Hooray! I hope you enjoy the gingerbread. I bet the orange extract was a delicious substitution. Great idea! Mary this is such a beautiful loaf! I could totally see myself enjoying this with a cup of coffee…and it would also be so beautiful as a gift! This sounds wonderful, I’m not a sweet type of person but I love gingerbread!!!! 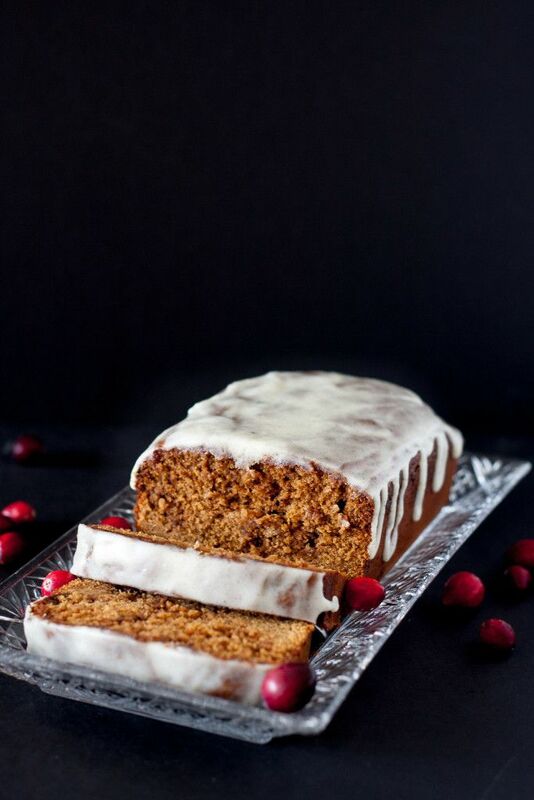 I have a confession to make, I am ADDICTED to the gingerbread loaf at Starbucks and this looks exactly like it!! I am definitely going to have to try this loaf of deliciousness! 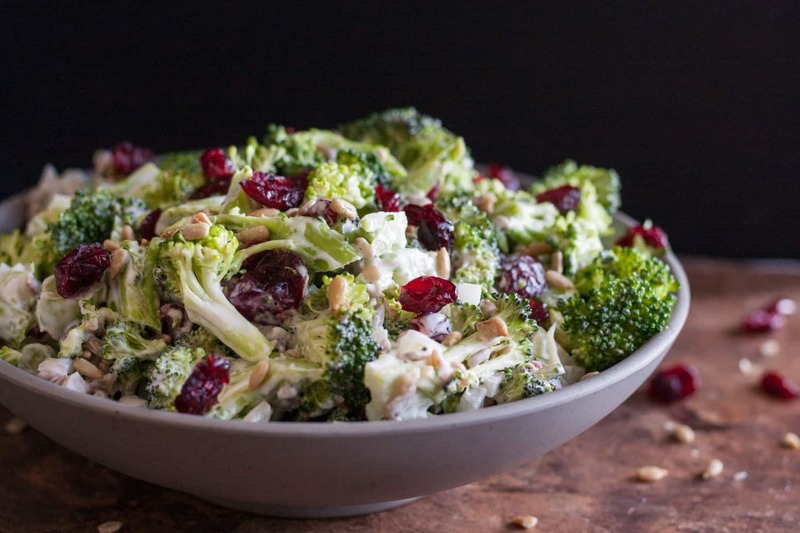 This is definitely a Chrstimas-y recipe! I bet the house smelled so amazing! This looks so wonderfully delicious. I love how quick and easy it looks. 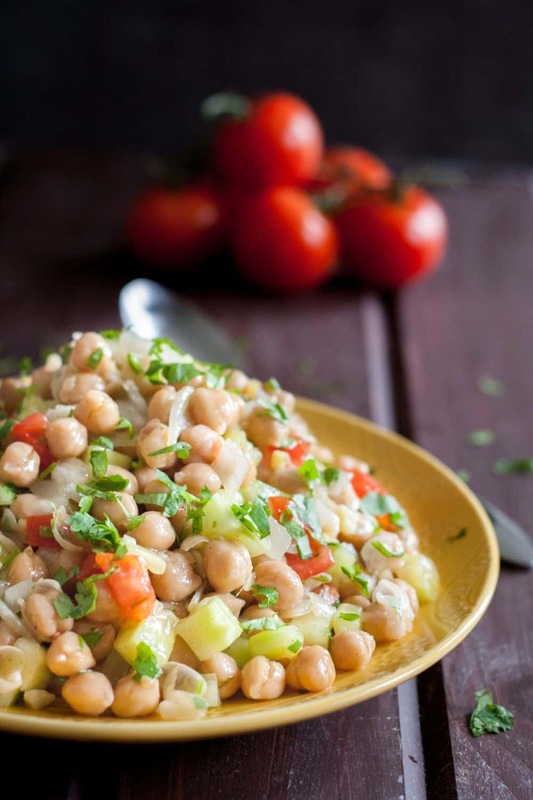 I can’t wait to try this recipe this holiday season!